We are all shapes and sizes, and include visual artists, performing artists, and others who just like doing stuff! 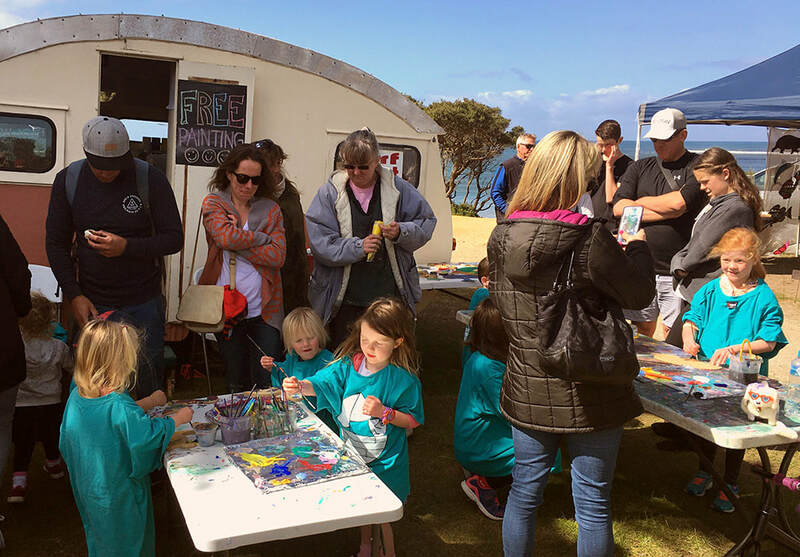 will ​receive our quarterly newsletter with some great discounts and feel warm and fuzzy knowing you are supporting the arts on the Surf Coast. Do you have a great arts idea? Or do you need help getting an arts project off the ground? Surf Coast Arts might be able to help you!